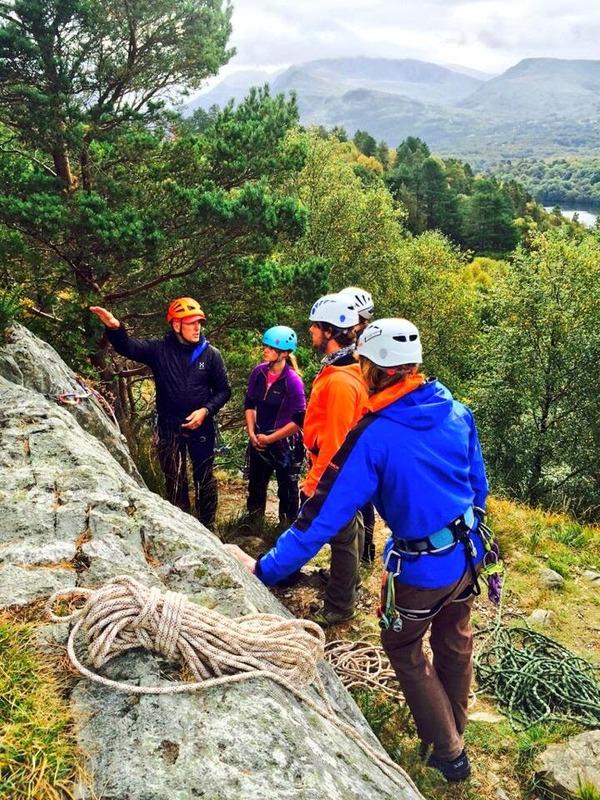 I've been running a Single Pitch Award training course over the last couple of days in and around the Llanberis area. Day one was based in the Llanberis Pass on Pont Cromlech Crag. We were a bit worried about the heavy rain and low mist when we arrived at the lay-by but it soon cleared to give a dry crisp day. The evening was spent at the Beacon Climbing Centre based in Caernarfon. Day two was based around Creigiau Fachwen with most of the time spent at Spotty Crag. The weather was fantastic but we did have a bit of drizzle mid morning but it soon passed. We were joined by Bryn Williams (Executive Officer MTC and MTUK) who was moderating the course. A beautiful day not to be missed. I was working locally over the last couple of days running an SPA training course for three candidates. We spent Thursday in the warm and the sun near Pont Cromlech and then spent the evening at the Beacon Climbing Centre. The location for Friday was Spotty Crag near Fachwen with the aim of the day to be looking at bottom top roping, top roping and abseiling (personal and group) the weather was a bit mixed but it stayed mostly dry and very warm. 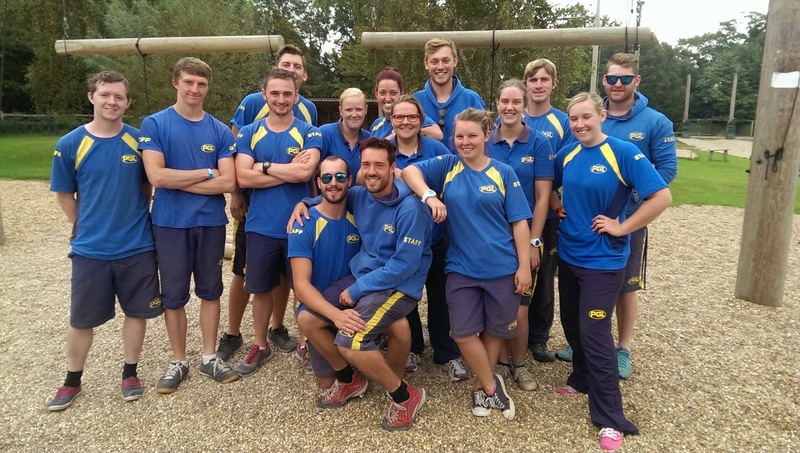 A happy team after a busy weekend conducting climbing, abseiling and ropes course assessments. I was working down in West Sussex working for PGL. I had a fantastic welcome at Windmill Hill so a big thank you goes out to the senior team and staff who were super helpful, happy and enthusiastic throughout. A nice warm day on the hills today with hardly any wind but a bit cloudy at times and only two other people around.